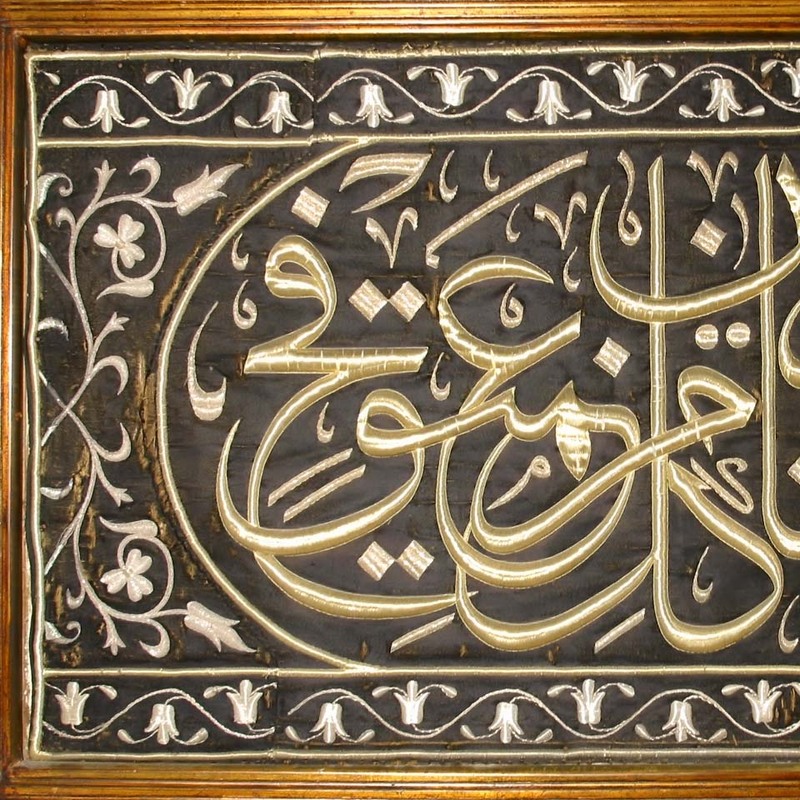 The BA has four museums: the Sadat Museum (dedicated to the memory of the late President Sadat), the Antiquities Museum, the Manuscripts Museum, and the History of Science Museum. 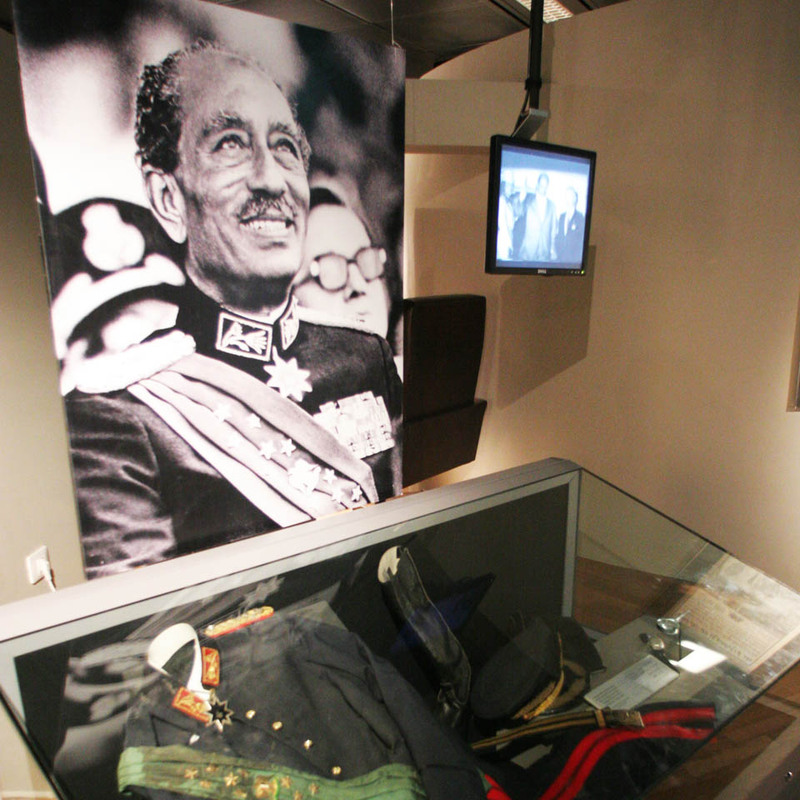 The Sadat Museum is the first in Alexandria to be dedicated to the late President. 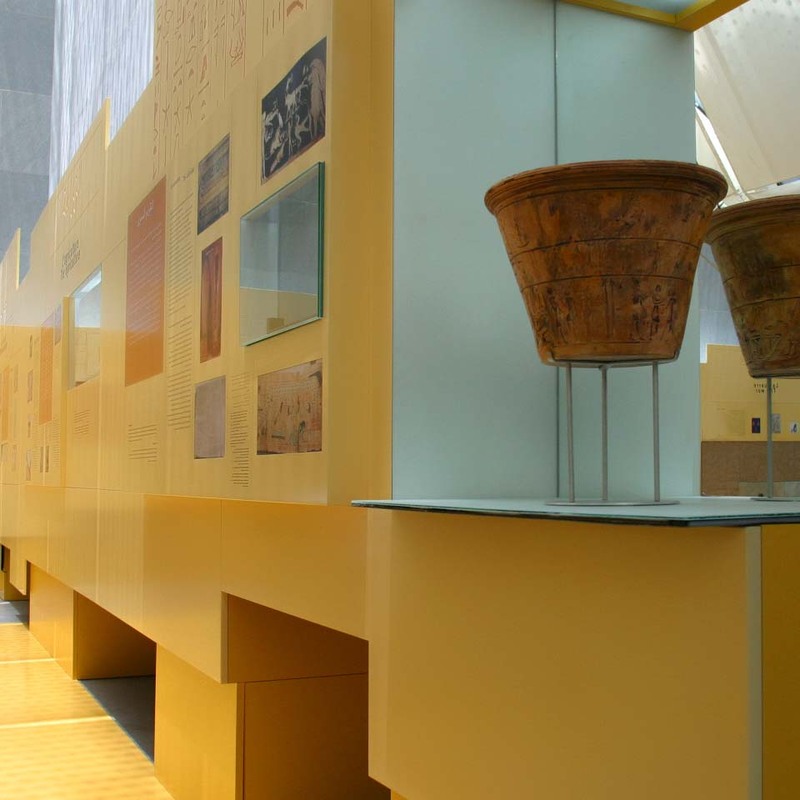 Situated in an area of 260m2, the museum is part of the BA’s endeavors to document the history of modern Egypt. 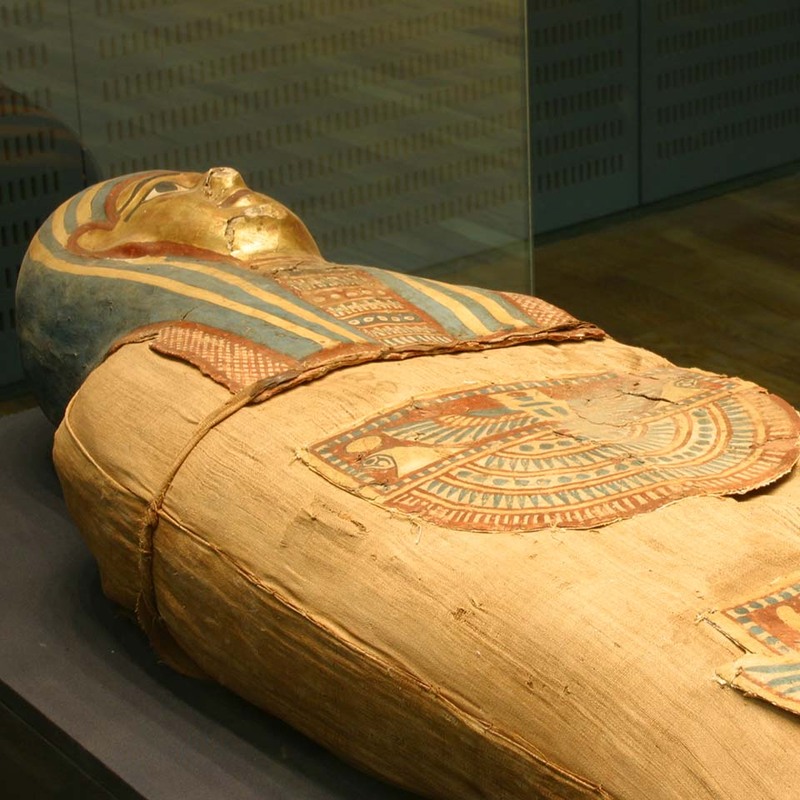 The BA Antiquities Museum is one of the few museums in the world that displays artifacts discovered at the self-same location of the museum. The History of Science Museum is not a traditional museum, in addition to the traditional Museum tours, it offers a variety of activities targeting school children in particular and the public in general.